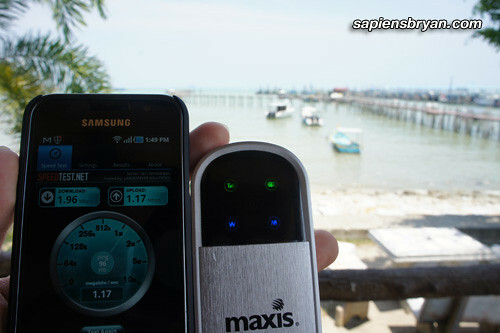 All speed tests were conducted using the Speed Test app developed by speedtest.net in Samsung Galaxy S and the mobile phone was connected to Maxis WiFi Modem for data connection. 2 servers were selected for the speed tests, initially was Kuala Lumpur server but it went down in the afternoon so I switched to the one in Singapore. Locations with an asterisk (*) showing in the table below are the speed tests using Singapore server. Speed tests connecting to speedtest.net’s servers, at Kuala Lumpur (without *) & Singapore (with *). 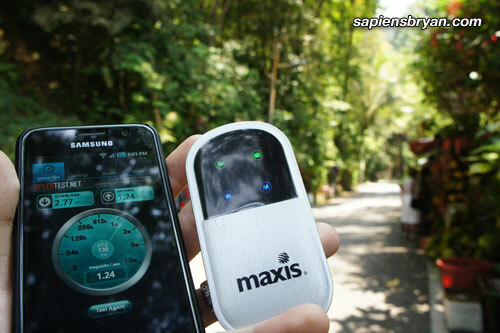 Still getting strong signal even in a jungle near Titi Kerawang Waterfall, Penang. Never like Maxis. It used to be so slow at my place. Does it come with download cap? Hey Freddie, you gotta give them a try. 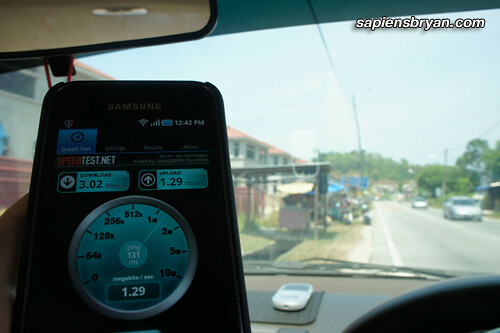 Their wireless broadband system had been upgraded and improved recently. No download or upload cap when you are using within the data plan quota. Hey Freddie, you gotta give them a try. They have upgraded and improved their wireless infrastructures recently. No download or upload cap when you using within the data plan quota. WOW. Thanks for the very detailed info, dun think any other blogger would do this. WOW again. Do you plan to have the same test at Butterworth, BM, Bagan, Nibong Tebal and etc Seberang Perai places? Hey Freddie, you gotta try them out. 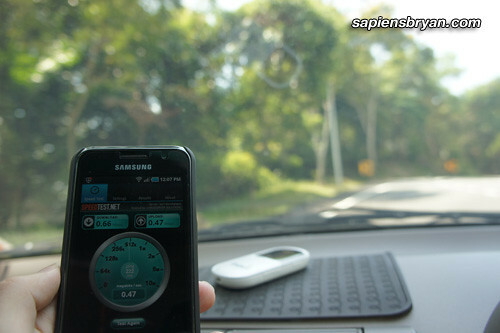 They have upgraded and improved the wireless broadband infrastucture recently. No download or upload speed cap when you use the service within the plan’s quota. 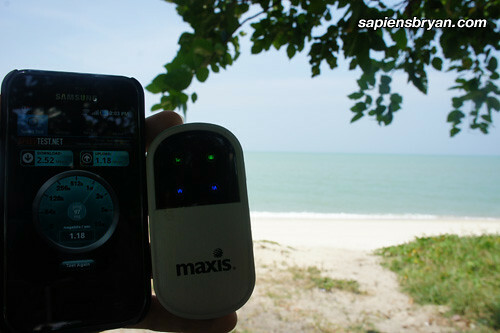 Wow………… this one is truly looking just creative contented post about Maxis Wireless Broadband. This one is just looking the exceptional effort to check. The regarding log and pictures really shows the great hard work of yours. 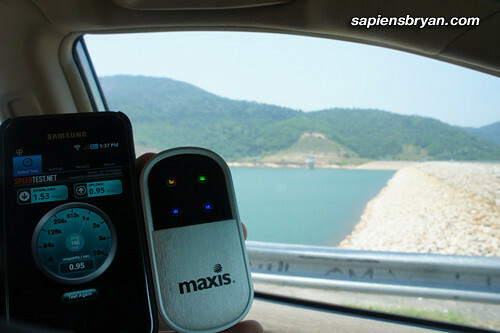 This one is truly awesome post about to know the Maxis Wireless broadband speed in Penang, Malaysia.